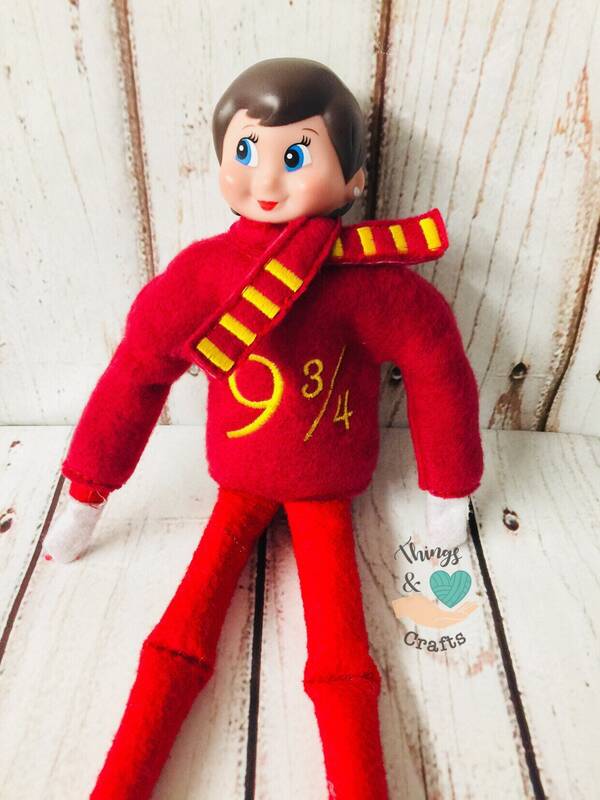 Just when we all thought we reached our Elf on the Shelf threshold, Etsy user ThingsAndCraftsCom has made the popular children’s Christmas tradition far more bearable — and actually pretty damn adorable. Get ready to cast your wingardium leviosa spell, because these Harry Potter-themed Elf on the Shelf accessories deserve a spot on your mantel or wherever you choose to set them. 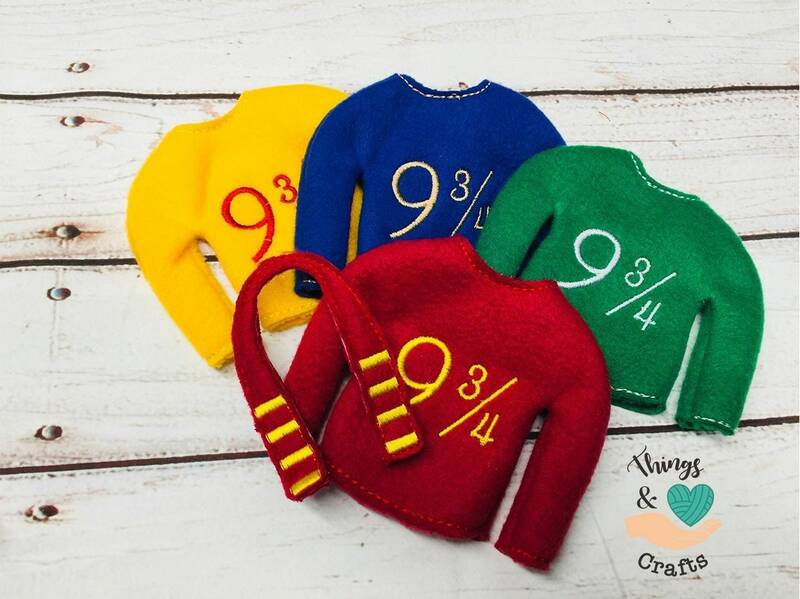 Stitched with “9 3/4” and available in four different colors, each representing the different Harry Potter houses (Gryffindor, Slytherin, Hufflepuff and Ravenclaw), these tiny sweaters will fit any elf you may already have from years past. The best part is they come with a matching, itty-bitty scarf. 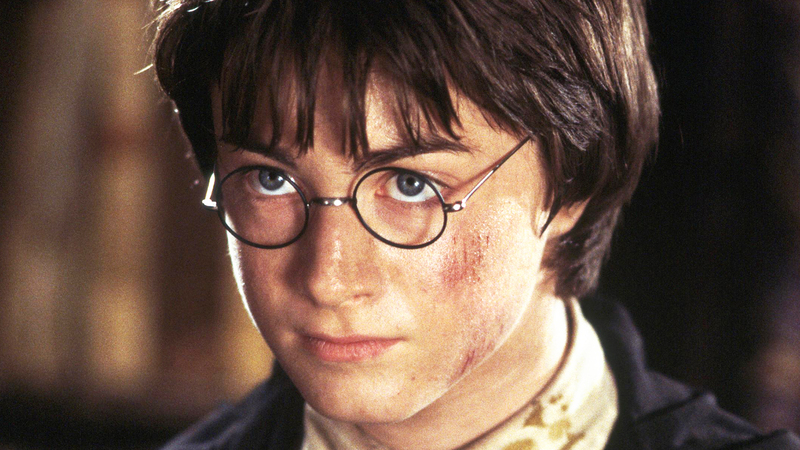 They’re incredibly affordable too: Each Harry Potter set is available for just $12. And for those moms who want their own adult-friendly version, you always have Shiraz on the Shelf. Dena Blizzard of the Off Broadway show One Funny Mother created the genius, 21-plus twist on the traditional family-friendly game. For Shiraz on the Shelf, moms and other wine-loving people place the Shiraz on the Shelf glass out each night to be filled with wine by morning. Harry Potter or wine or both, the choice is yours.